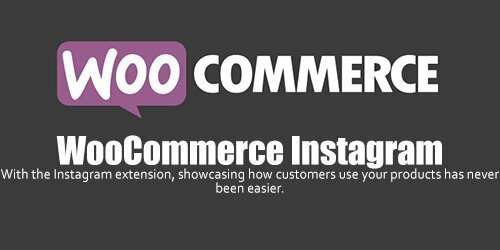 Display Instagram photographs of your products with a hashtag. We all love Instagram. We especially love showcasing images of our products in the wild, using the wonderful interface and filters provided by Instagram, directly on our mobile devices. Bring these images to life on your website by integrating Instagram photographs, tagged with a specific hashtag, directly into a grid in your content area.